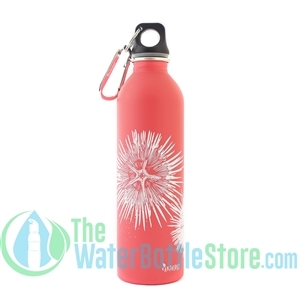 Find the best and most stylish range of high-quality, BPA free water bottles, which are eco-friendly and naturally safe without any toxic chemicals at TheWaterBottlestore.com. We offer EarthLust’s line of reusable and durable water bottles, which will enable you to keep our planet clean and also make a stylish statement while staying hydrated. 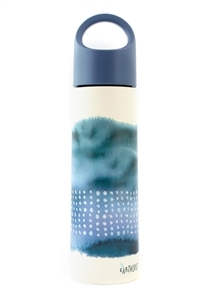 EarthLust’s insulated water bottles are available in a wide variety of size and design options. 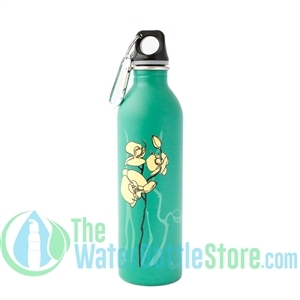 You can buy stainless steel water bottle, featuring custom artwork in vibrant colors inspired from the Mother Nature. 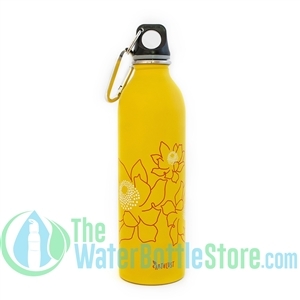 The eco-chic designs that adorn these 1 Liter water bottles are just too pretty to pass.Also take a look at other reliable brands like Clean Bottle and Faucet Face.